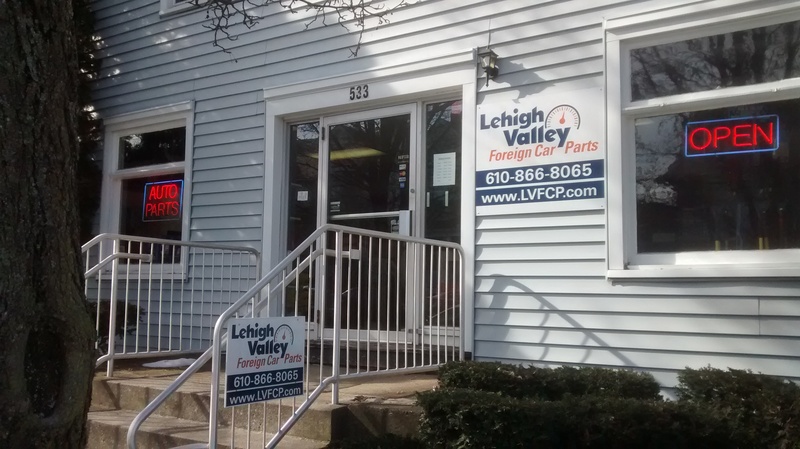 Thank you for visiting Lehigh Valley Foreign Car Parts (LVFCP.) My name is Steve Smith, owner of LVFCP. I have worked in the car parts industry for 20+ years in a multitude of roles from entry level parts retail to management of high end dealership parts. I offer you my experience to do whatever it takes to assist you in finding the right part at the right price. Contact us today. Wholesale customers - I understand that time is money in this business and getting the right part, the first time, delivered promptly is my top priority. Contact us today. Complete customer satisfaction is what I strive for! !